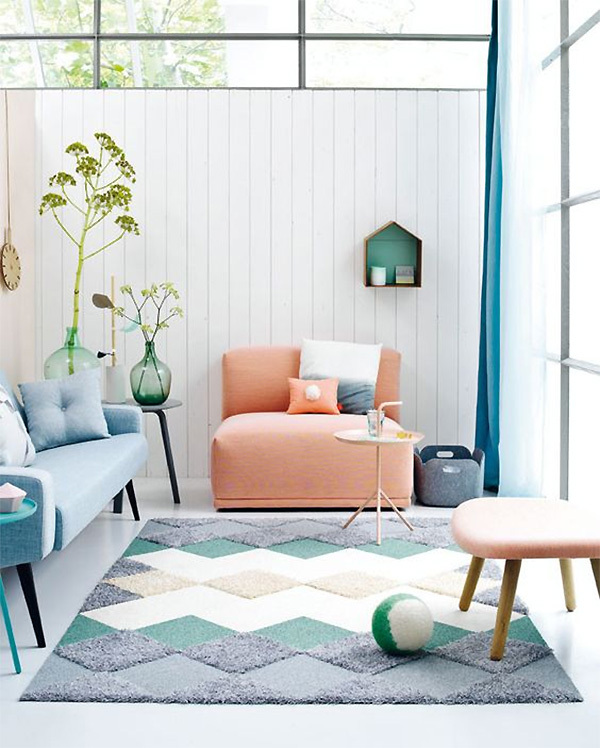 Today’s Fashion meets Interiors feature brings us another fun look that captures the warmth of summer. 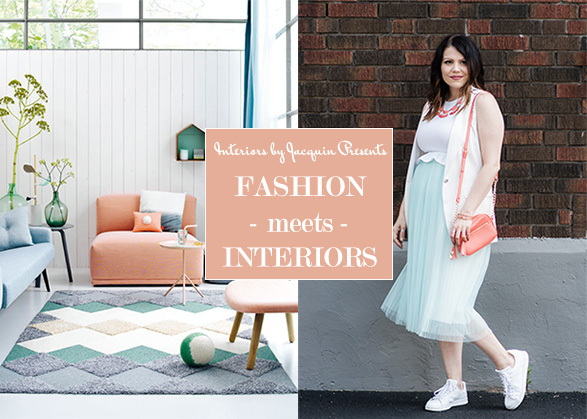 Take a look Sarah Duquette’s fashion interpretation of this whimsical, pastel interior design. 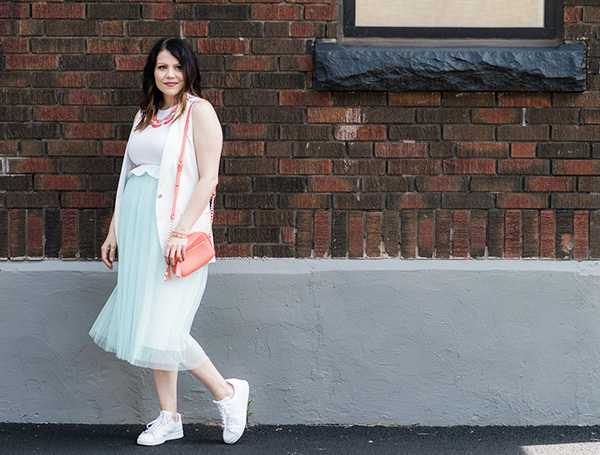 Sarah Duquette is a style blogger for Boho & Braids. Boho & Braids is a Canadian blog that features Sarah Duquette’s personal style, fashion choices and trends. As a former teacher, doing what she loves every day is an absolute dream come true. Fashion has been a passion of hers since she was just a little girl, and she feels that every outfit is her very own work of art. The room that my outfit is inspired after has a very fun feel, from the pastel colors, to the shapes, to the flowers, it just makes you want to smile. 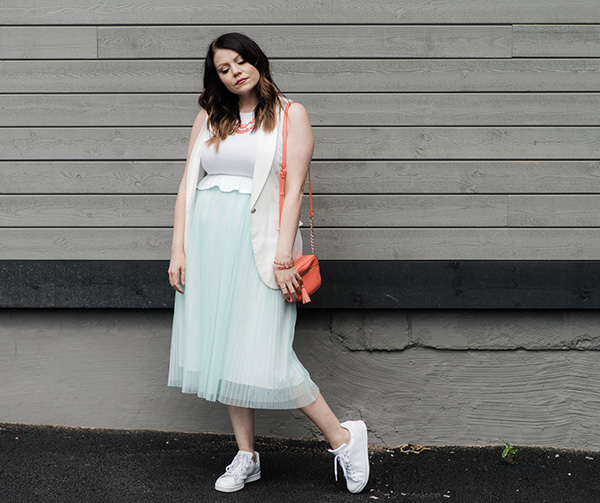 That’s why I knew I had to find a fun outfit to match this super cool aesthetic and what’s more fun than a tulle skirt and sneakers. I just love how the vibrance of the coral pink meshes with the pastel of the mint. It’s two colors that you would never think to put together, but when you do, it’s pure bliss. 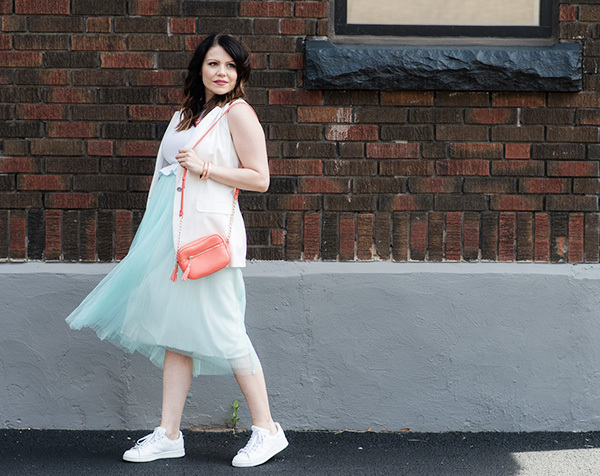 There’s something about summer that always has me reaching for pastels and bright happy colors. I think it’s all that sunshine that makes me want to shine bright too and what better way to do that than white, pastel and coral. 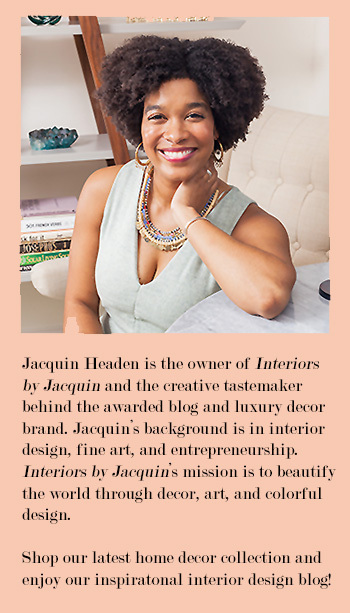 Whether it’s interior design, outfit styling, makeup application or nail art, they’re all connected in many ways. They all take extreme creativity and passion, and they all start with a blank canvas. It’s our job as artists, stylists and designers to make a creation that stands out while capturing individuality and mastering aesthetics. I hope you enjoy my fashion interpretation of this beautifully decorated room. Thanks to Belle by Joëlle for her fabulous make up skills and a thank you to Jessica Goguen from Pamper & Polish for my fun nails! Be sure to check out Boho & Braids blog the next time you’re surfing the web. Check out where my creative fashion mind will take me next.